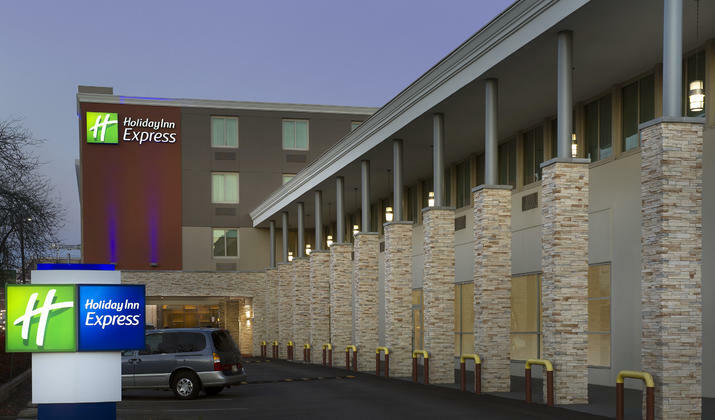 Our Baltimore hotel’s facility is ideal for sports fans, tourists and business guests alike, as we are nextdoor to the Horseshoe Casino, four blocks from the Ravens’ M&T Bank Stadium, a half-mile from Oriole Park at Camden Yards, five minutes from Baltimore’s Inner Harbor and eight miles from the Baltimore Washington (BWI) Airport. 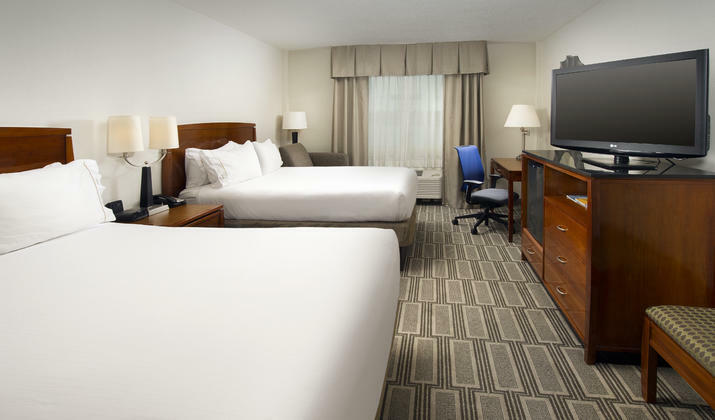 Our hotel’s location ensures easy access to the best of Baltimore. 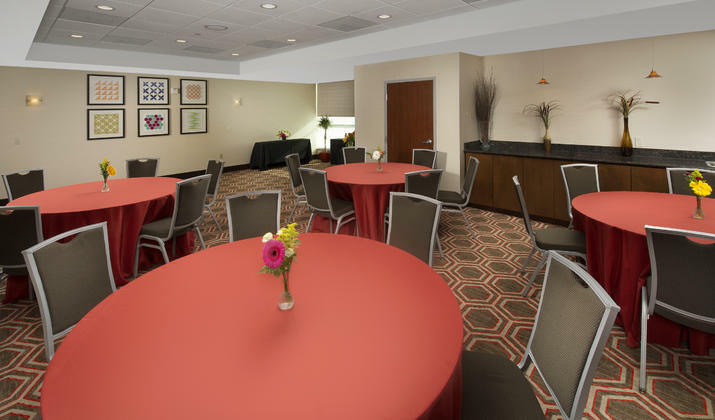 Corporate travelers appreciate being just minutes from M&T Bank, Ernst & Young & more. 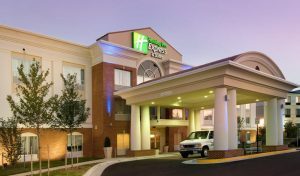 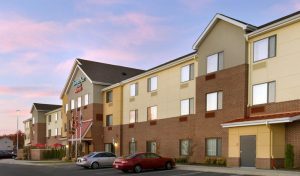 Our hotel’s guests are also near Johns Hopkins and University of Maryland hospitals and colleges, as well as the University of Baltimore. 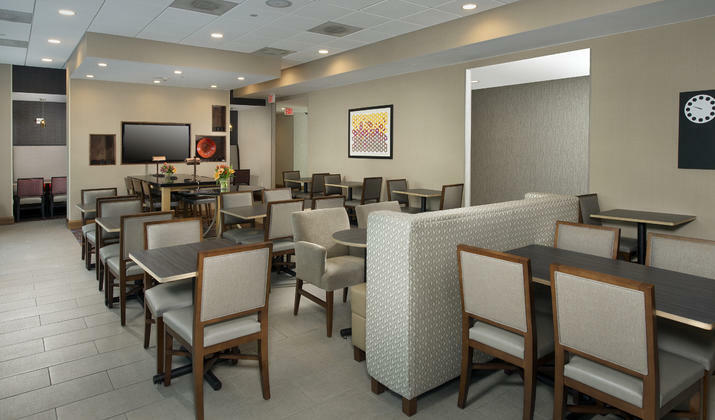 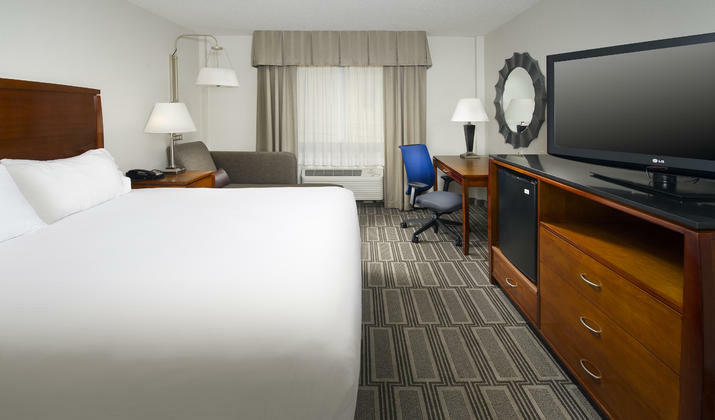 Leisure travelers to Baltimore enjoy our Inner Harbor hotel’s location near Baltimore National Aquarium, Baltimore Zoo and Maryland Science Center. 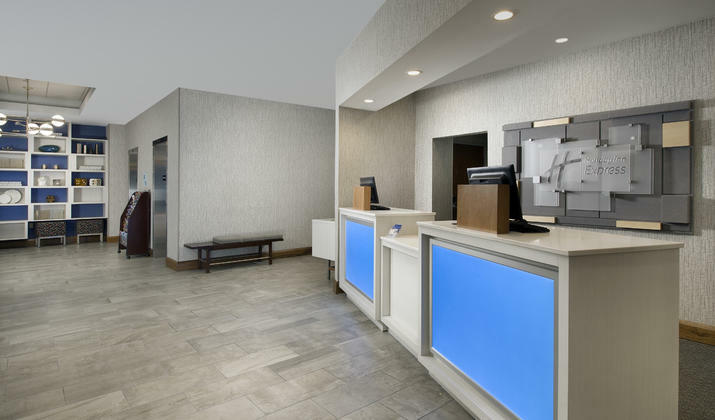 Popular attractions, including Hippodrome Theatre, Gallery Mall and Fort McHenry, are nearby, too. 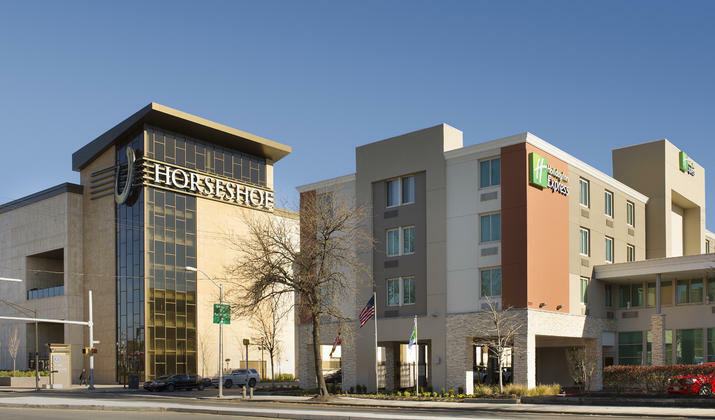 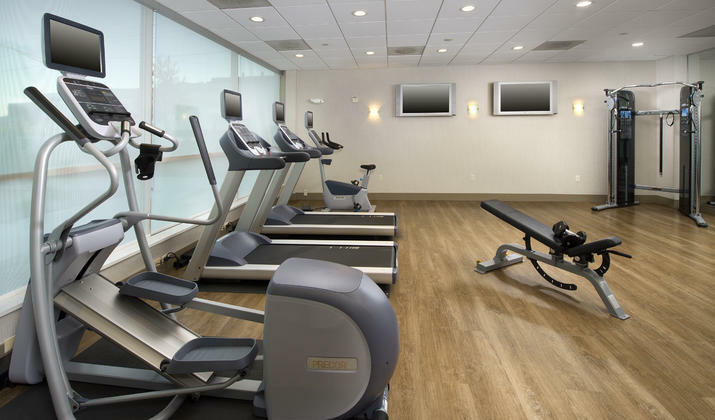 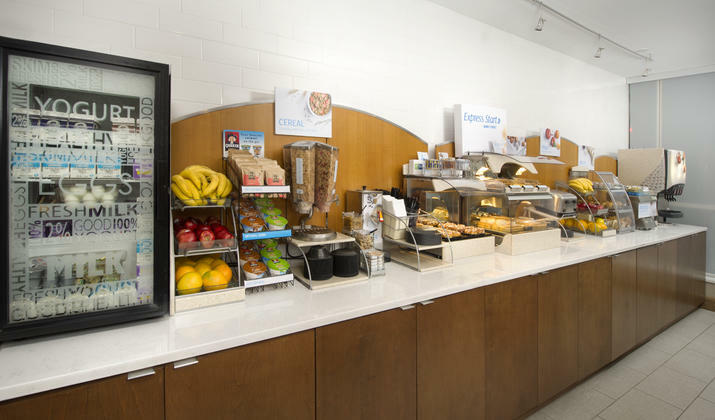 With great amenities, including free hotel-wide Wi-Fi access, a seasonal, outdoor pool, 24-hour Fitness Center and free hot breakfast, this Inner Harbor hotel’s services are hard to beat. 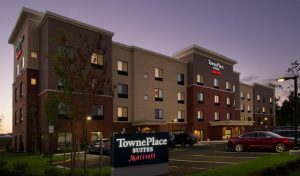 Stay smart, stay with us!